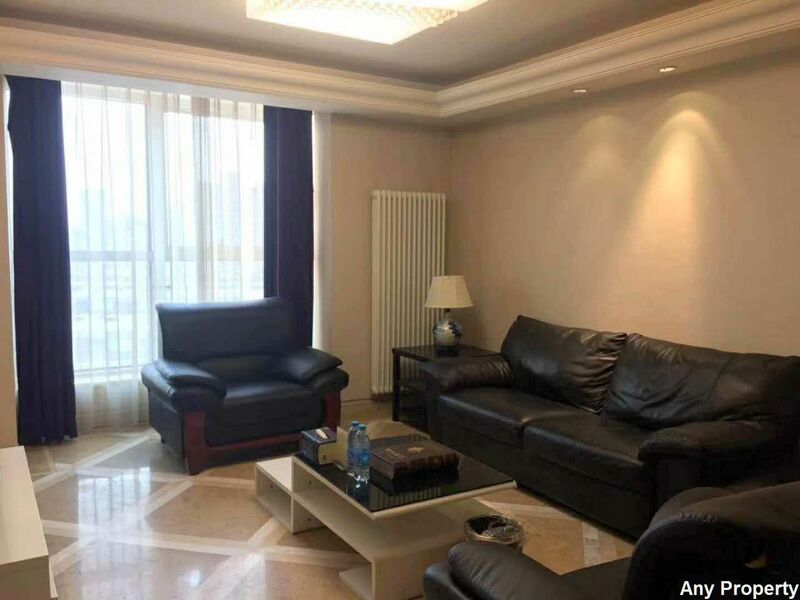 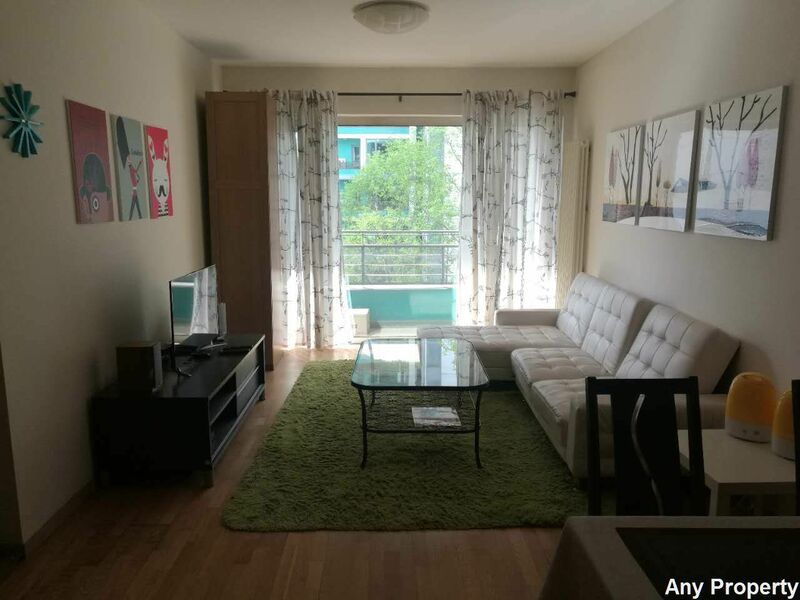 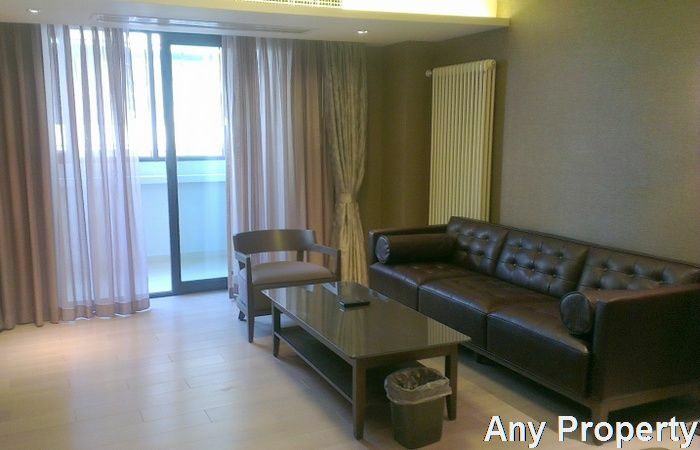 2 high-rise buildings in a perfect central location, 5 minute wal to Saniltun bar street. 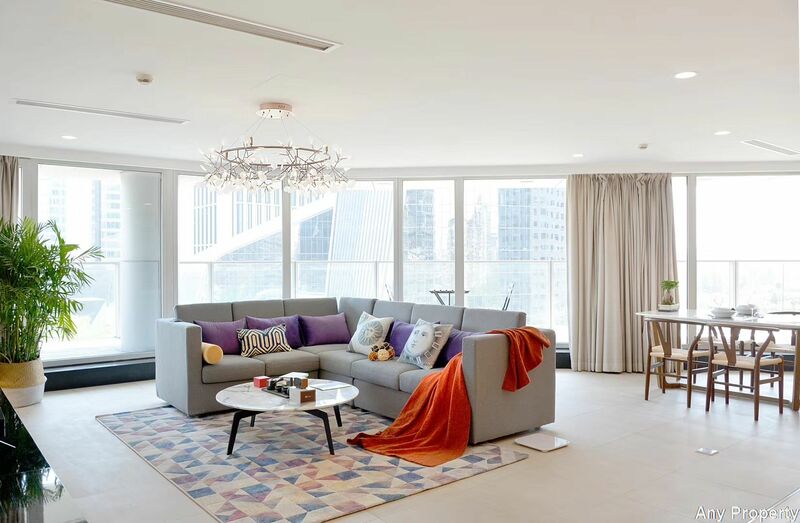 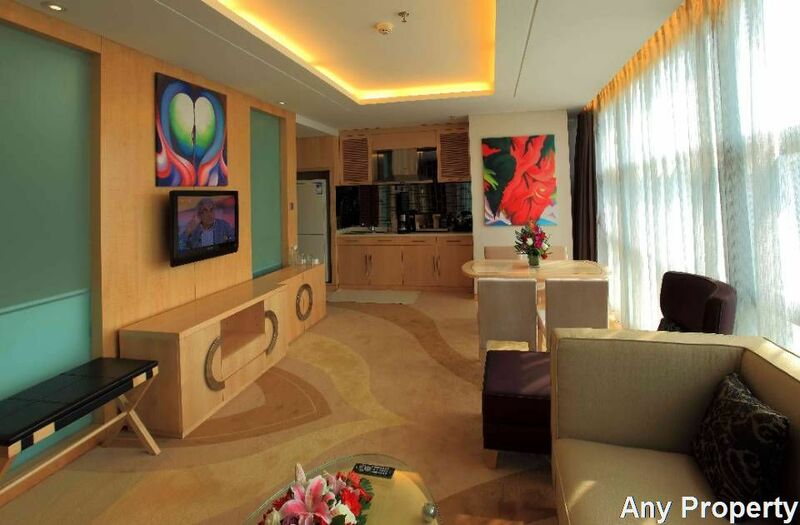 All the apartments belong to individual landlords, various designs, decoration and choice of furniture. 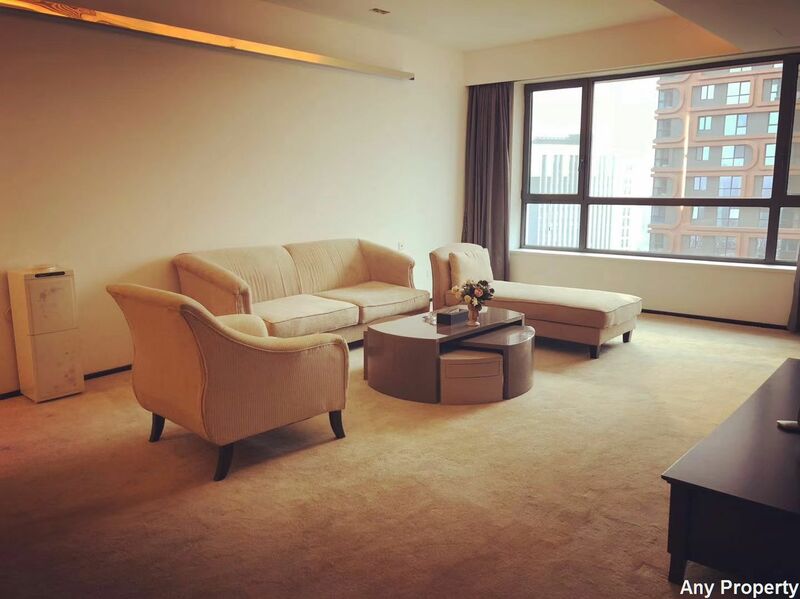 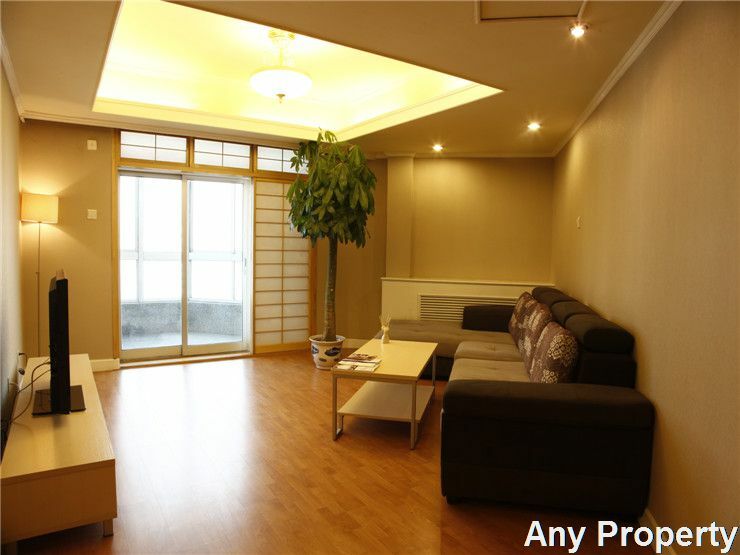 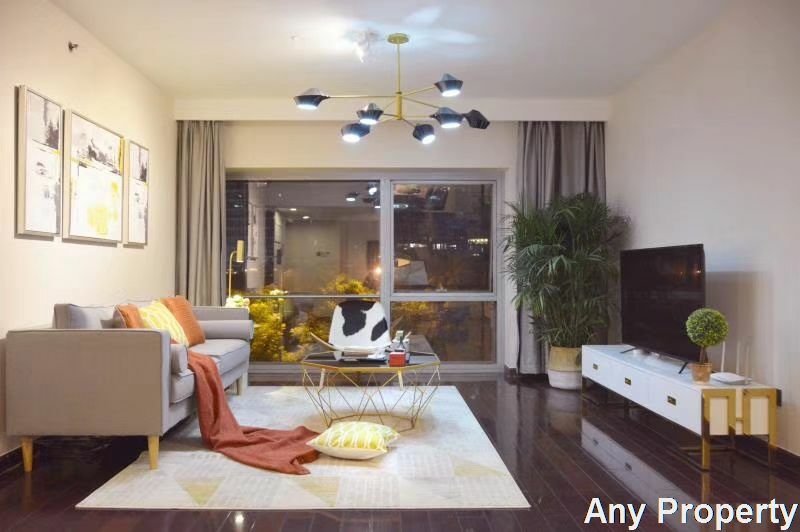 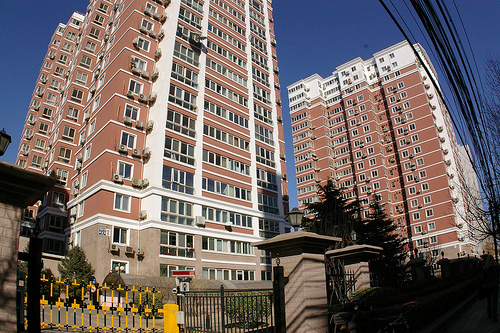 Developer Beijing Yinxin Real Estate Development Co., Ltd. 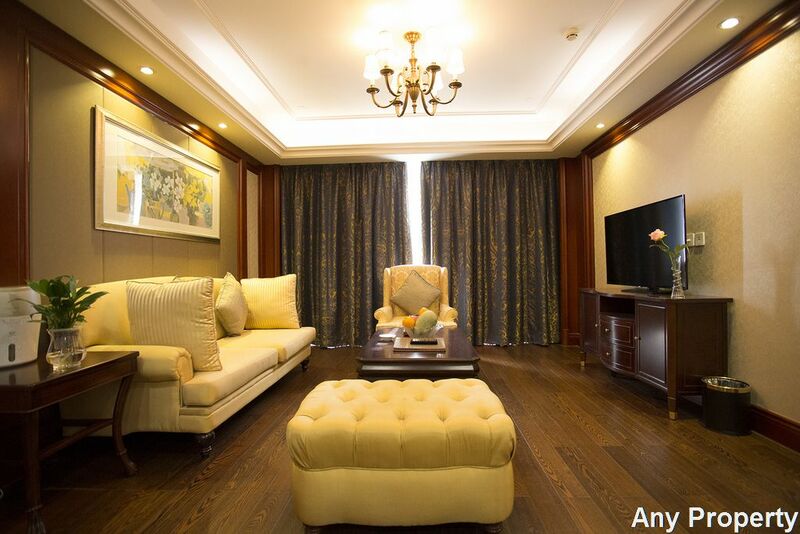 Managed by Beijing Nanyang Management Co., Ltd.